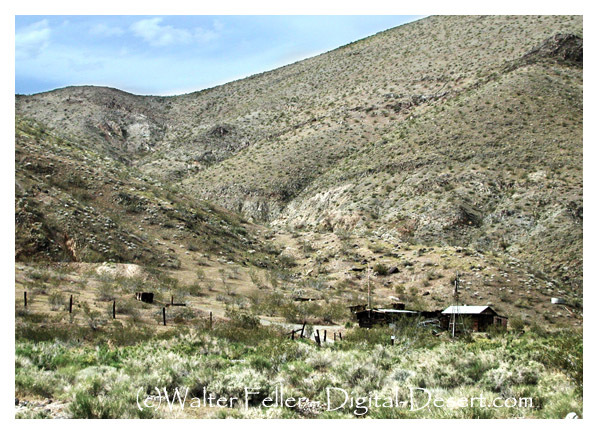 John Goler was one of the Lost '49ers who had seen gold in one of the canyons on his way out of Death Valley. He returned and spent years looking, but never found the lost gold deposits. In 1893, Ramsey Cox found a nugget worth $1,900 and several smaller ones. Overnight the canyon filled up with prospectors and their families and the boom was on.